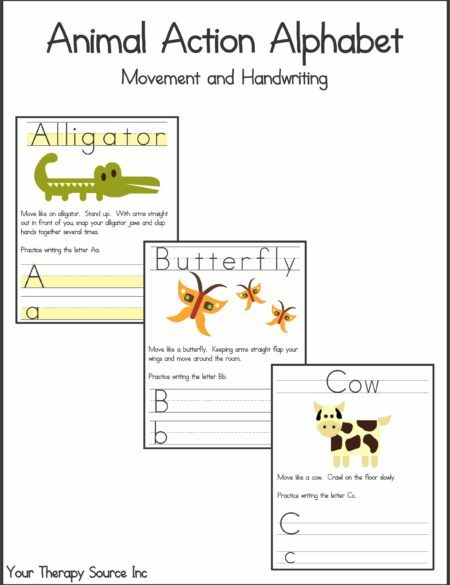 10 action verb writing pages with 4 different handwriting templates: highlighted dotted lines, dotted lines (Zaner-Bloser® type style), double lines (Handwriting without Tears® type style) and single lined paper. 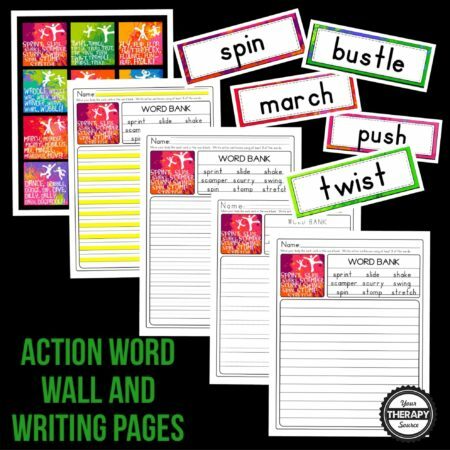 110 action verb word wall cards – 4 cards per page with each card measuring 7″ x 2.5″ with 150 size font so they are easily read from a distance away. 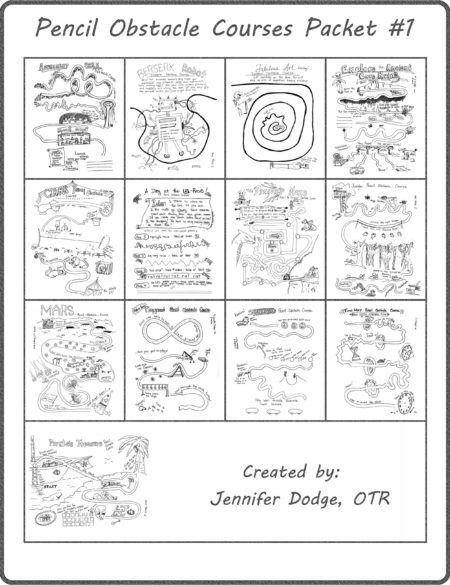 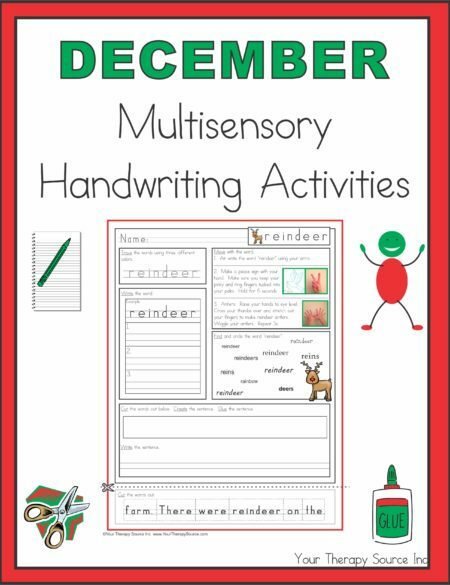 Expand your student’s vocabulary, use for brain breaks, practice handwriting and more with this huge packet! 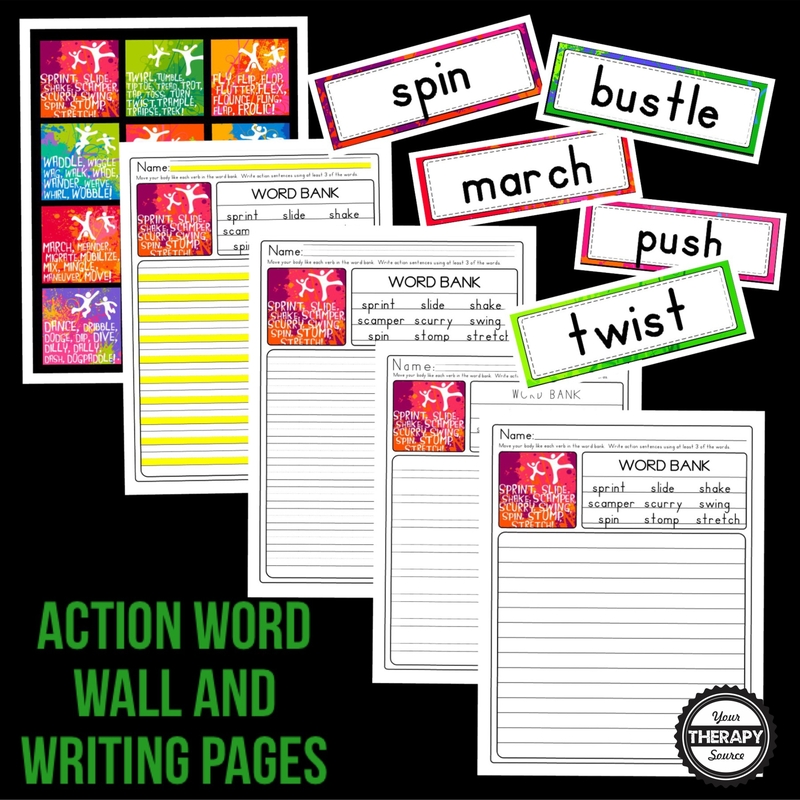 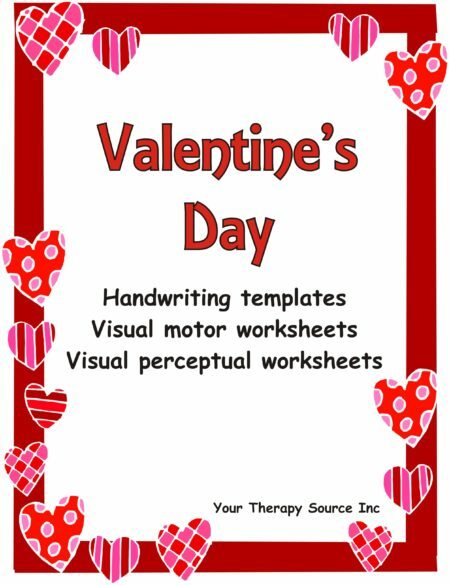 Download a sample highlighted writing page and 4 word wall cards.